Brandon Sanderson is King of Fantasy. 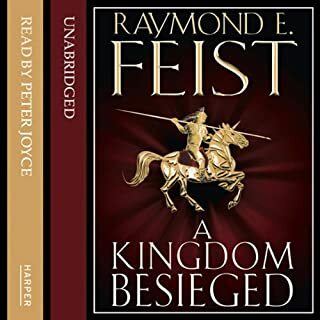 I used to love RE Feist, then David Gemmell even more. The George RR, Joe Abercrombie. But Brandon is by far my favourite. His imagination and characters are second to none. This series is his magnum opus imo. 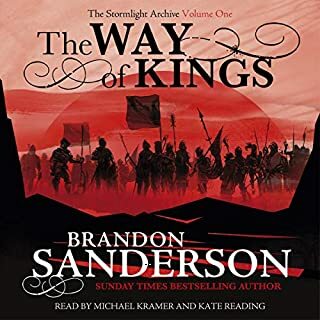 Do yourself a favour and listen to the stormlight archive ASAP! I’ve read, listened to, and now watched so many fantasy stories over the years. I think this is my favourite. I love the classics LOTOR, and RE Feist, but also newer stuff by Rothfuss and Abercrombie. 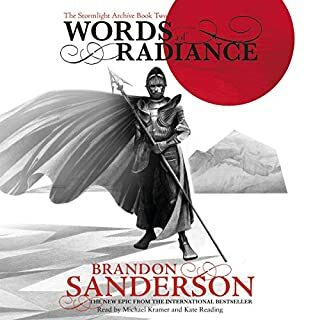 Brandon Sanderson trumps them all with this new epic. 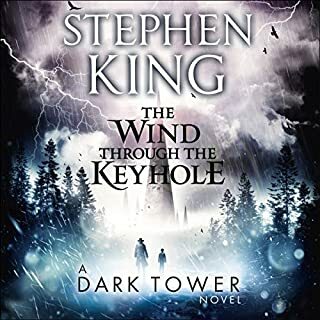 Never have I seen a story so long but with such a fast pace, I mostly listen to books when travelling but this one I was using any excuse to listen to it. Absolutely amazing! I used to love Feist! This book is ok. I hate it how Feist constantly uses relatives with the same names, like has his imagination reached it's capacity? After reading other authors like RR Martin, Joe Abercrombie, Brandon Sanderson it has made me realise he's a pretty average writer compared to the heavy hitters in modern fantasy. This book was barely worth a listen to be honest. I bet Pug will save the day again... oh what a surprise. The story was great but, King's voice act leaves a bit to be desired, it also breaks from the continuity from the previous voice actor. The story itself however was great! Quite simply, the best audiobook I've listened to. Even better than the first book, I've read many books over my time but this is one of my favourites. 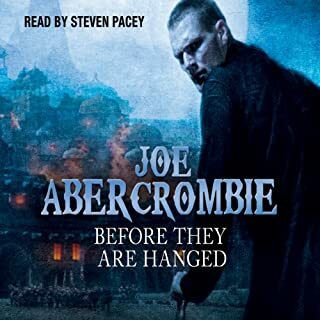 Joe Abercrombie is a talented author and I find him to have his very own unique style which I appreciate. I often find myself finding similarities between authors, but Abercrombie stands on his own pedestal. 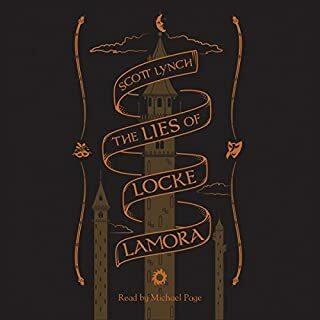 The characters have developed amazingly well in the second book as well as the story and the pace makes you not want to put it down. Quite simply this is a masterpiece imo and this is the first time I've written a book review. I just had to!